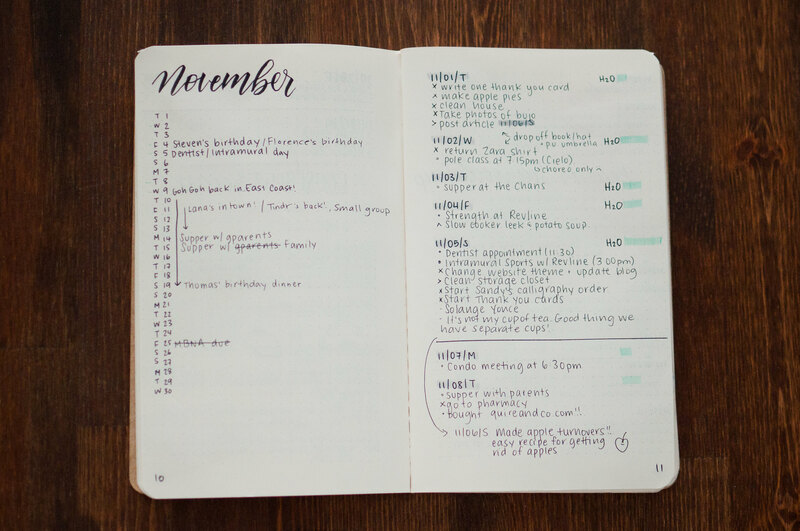 bullet journal Archives - Quire & Co.
TL;DR – In terms of my bullet journal, November was a bit of a gong show. I used it as a trial month for A LOT of things with the hopes of refining it for December. It worked, mostly. 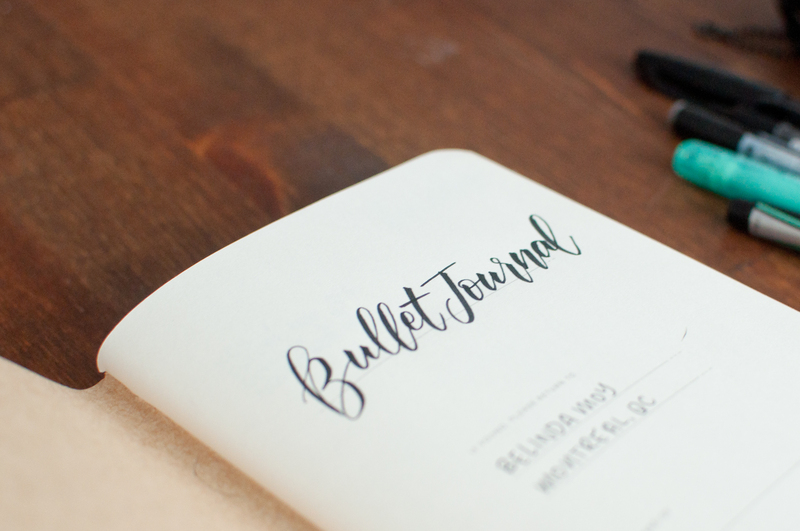 TL;DR – The bullet journal is a rapid log. 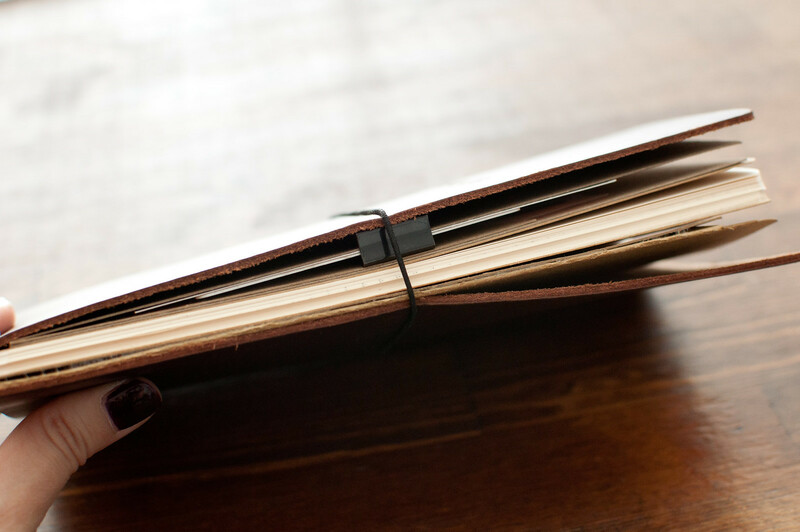 All you need is a notebook and a pen. 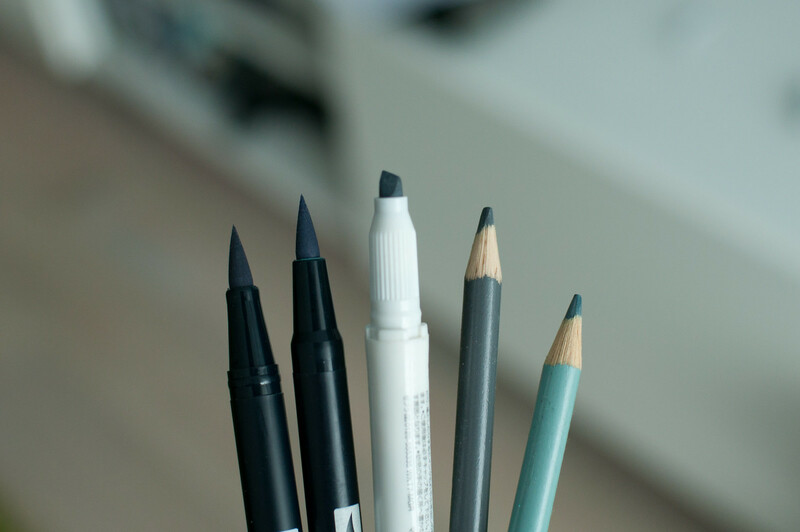 It is very simple to use but I need to refine my layout and techniques a little bit. I would recommend it. It is fun and effective. 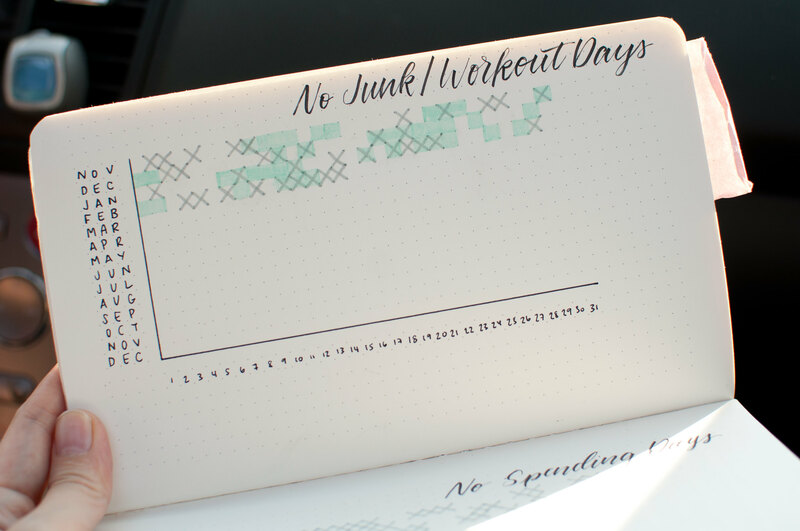 Visit bulletjournal.com and check Pinterest and Instagram for inspiration and ideas.